The service station could not add my Shell Drivers' Club points. How do I get my points added? You can chat to us below and send across your photo during business hours (8:00AM to 4:45PM Monday to Friday). Or email an image to driversclub@shell.co.uk. 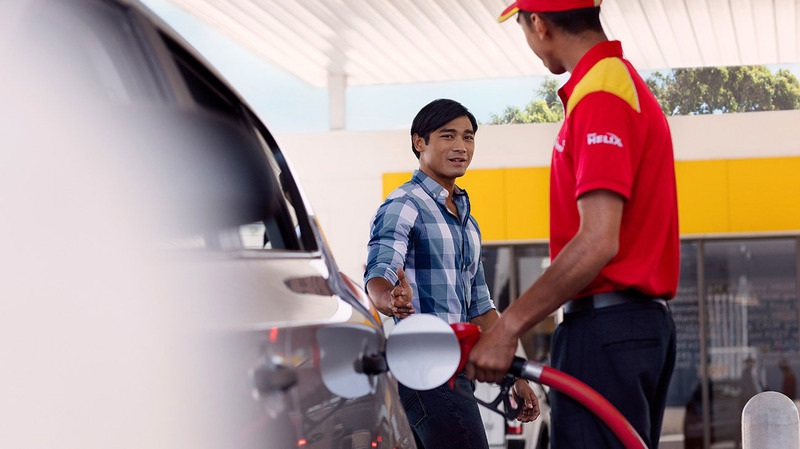 Please ensure to provide your Shell Drivers’ Club card number and the following pieces of information as registered: 1) date of birth and 2) either postcode or e-mail address.